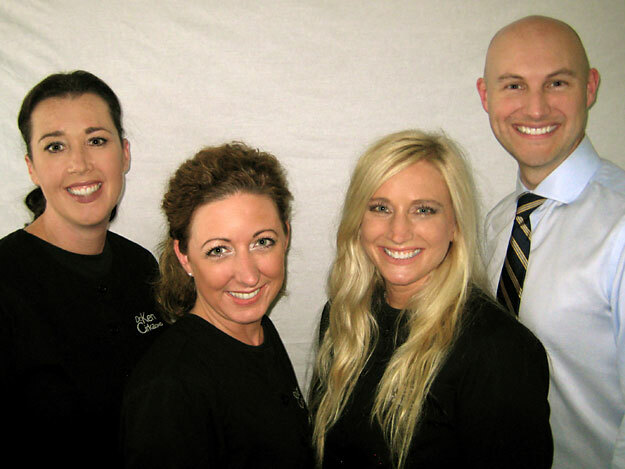 Your search for quality, friendly and affordable dental care in Philadelphia is finally over! Try us out at no risk by scheduling your Free New Client Exam valued at $170. To give you the opportunity to experience our dental services at no risk to you, Philadelphia Dentistry will provide you with a “Free New Patient Exam” – at no charge to you. You’ll want to feel comfortable with your new dentist, and this is a great no-risk way for you to see if you like Dr. Ken Cirka and the Philadelphia Dentistry team. So, request your complimentary exam now!